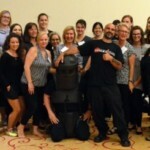 Congratulations to all Self Defense Company Instructors and Students! 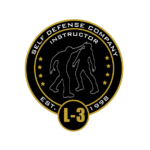 These Instructors keep the peace on social media by actively engaging people who post and comment negatively about the Self Defense Company and it’s programs without knowing who were are and what we do. This is for Instructors or students who provide article posts and content. Congratulations on the following instructors who got their first students! Instructors who held their first class this month. These instructors held an event or a seminar this month. 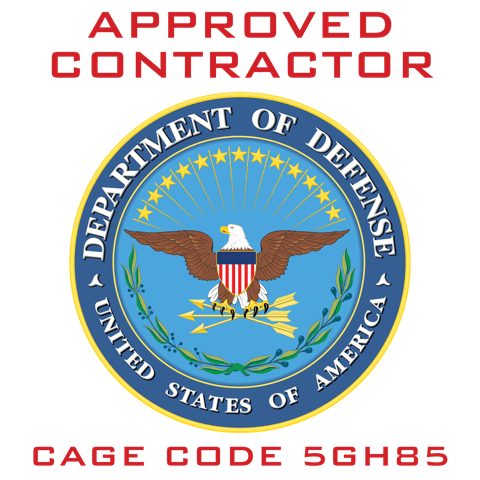 Instructors who taught at a business or government institution. Instructors who were able to attend the town hall LIVE (recording in on the instructor forum). These Instructors have received testimonials, praise, recognition and success through their instruction. Instructors who posted video on social media. These instructors have completed the SDC Instructor Orientation Level. These Instructors have successfully completed their SDC Instructor Basic Training Goals. These Instructors have completed their field training requirements. If you think you or a student was overlooked, please contact your Instructor Mentor. Congratulations to everyone this month – OUTSTANDING. Congratulations, everyone, and thank you for the inspiration and dedication! And thank you, Damian Ross and the Self Defense Company! I plan to begin learning to instruct soon. I am in the Elite membership, Module 2, and will soon purchase the Instructor package. I already have a number of potential students who desire to learn self-defense and/or to instruct others. Branding (pre-branding?) myself is fun and exciting. Persistence will pay off as it has for others here! If there is anything we can do to help you along the way, feel free to reach out. Wow, an impressive list. To those on the instructor list, but not on this one, believe me. You will only receive after you are willing to give. As we go through the different comments, videos, etc. we will see people about whom we know nothing. Some of these are those that got board and were not here one day. As long as you stay active doing something (anything) you will stay interested. When you read something that impresses you, let the author know. When something fits with something you have learned somewhere else, share your comments and learning with the rest of us. We are all in this together. If we do not hang together, we will hang separately. 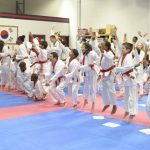 Hey Buddy!, I found this information for you: "Self Defense Company Promotions and Awards for April 2019". Here is the website link: https://www.myselfdefensetraining.com/self-defense-company-promotions-and-awards-for-april-2019/. Thank you.